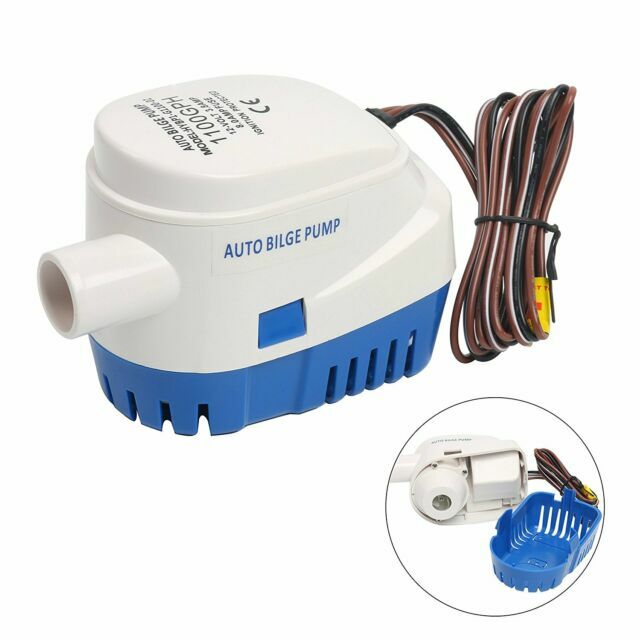 Amarine-made automatic bilge pump -1100 gph. Built-in float switch! (No separate float switch is needed). Integrated float switch TEST button at rear of unit. Black Plastic Marine Boat Deck Hatch 2" Flush Pull Latch for 1/4" Door Locking. It seems to work well. Time will tell. Half the cost of store!